Going away for a week, two weeks, or all winter? 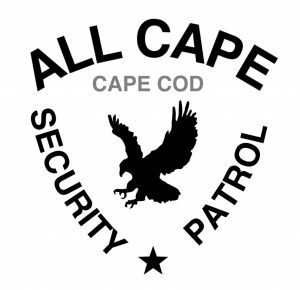 Hire All Cape Security Patrol to watch your home while you are away on your vacation. Relax and enjoy your vacation while our licensed, bonded and insured professional security patrol unit keeps an eye on your property by performing random security checks of your home for signs of intrusion, vandalism, break-ins, environmental problems and storm damage. The presence of our security patrol unit at your property will also act as a deterrent to thieves that may be casing the area looking to target vacant homes. Vacation watch private patrol services can be contracted to do any number of patrols per day/night spanning any length of time. 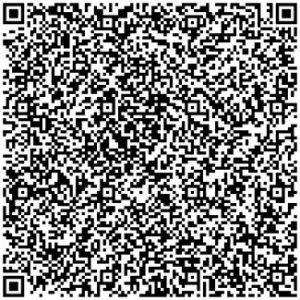 This makes vacation watch security patrols an affordable option for your piece of mind. 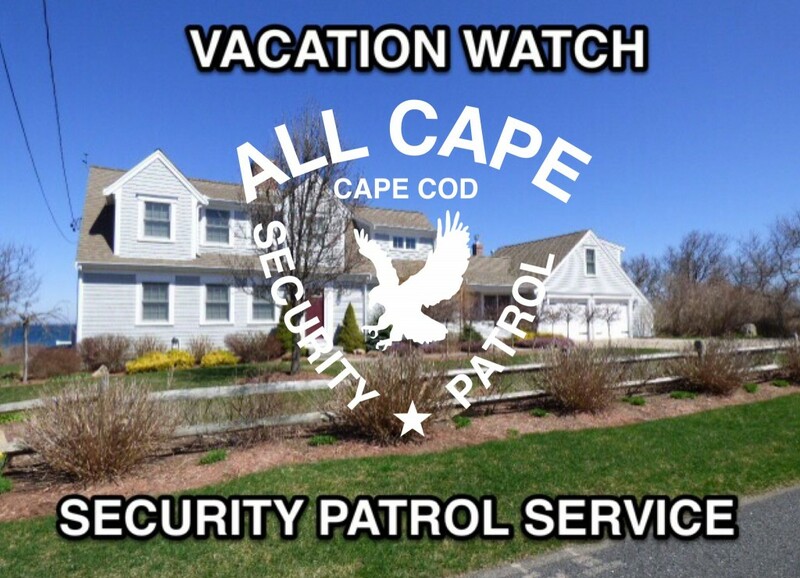 Call (774) 383-2030 or email us today about our short term vacation watch patrol services.